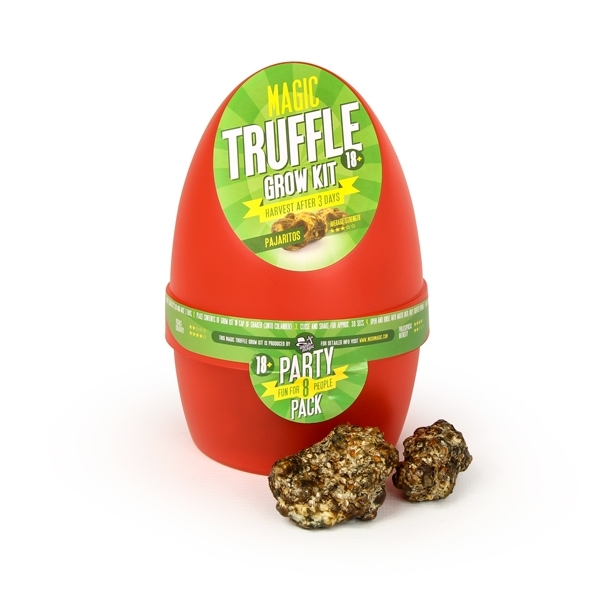 Feel like a little bird with this beautiful magic truffle! You’ll have a relaxed and happy trip. The Psilocybe Pajaritos is also a very social truffle. 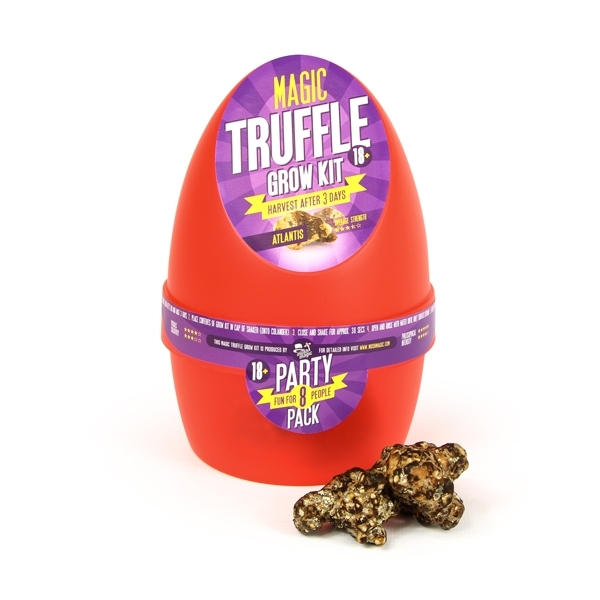 So if you’re planning a great night with your friends, you should definitely consider Pajaritos truffles. Your thoughts will be fluttering around! 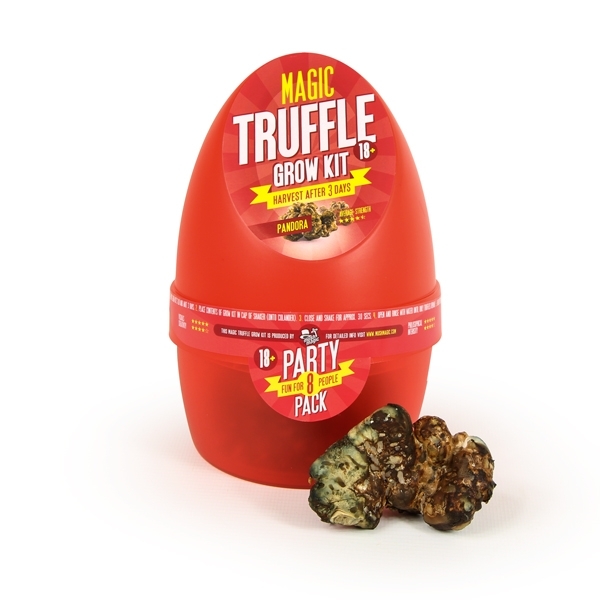 Let the happy feeling of the Pajarito truffle surprise you! 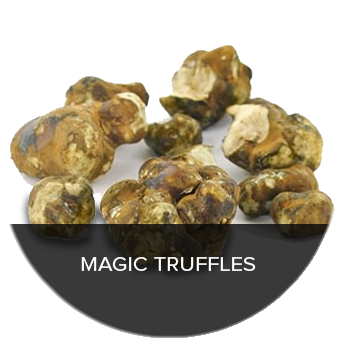 This truffle is also known as the Mayan Magic. Pajaritos is Spanish for “little bird”. This refers to the effect it has on people: after using the Pajaritos truffle you’ll feel like a bird. Your thoughts are merrily fluttering around. The Psilocybe Pajaritos is a truffle that is slightly stronger than the Mexicana. 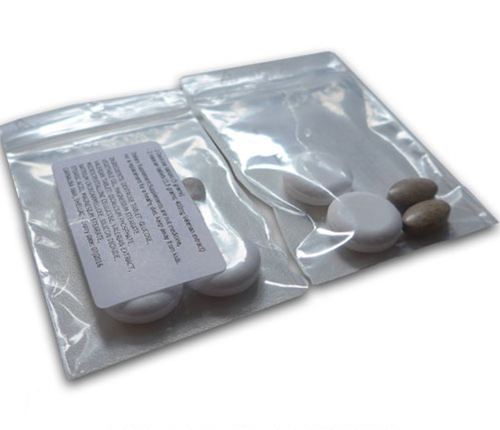 In terms of quantity of active substance you can compare it with the Tampanensis. Also called the Philosopher’s Stone. The trip will be relaxed and cheerful. 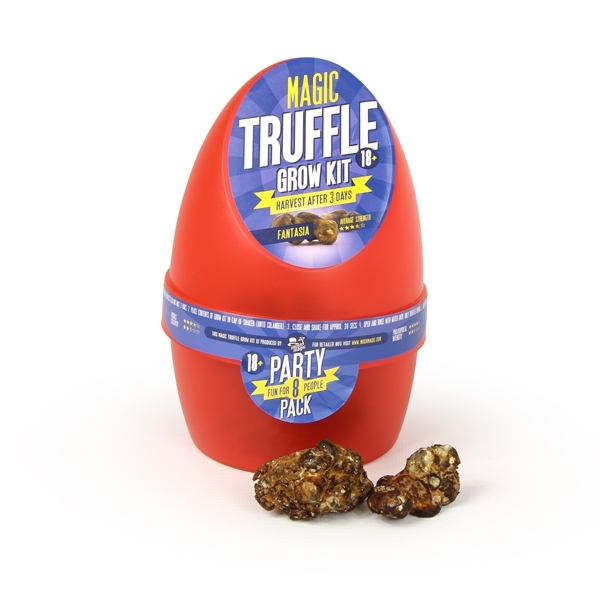 Some users report mild hallucinations with this truffle. 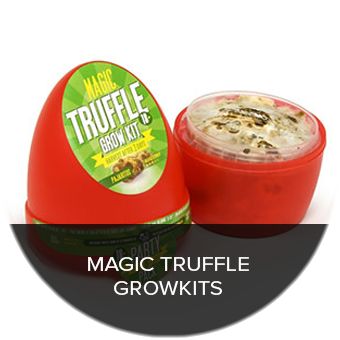 If this already has truffles grown in it, then essentially its still going to be illegal importing into where its banned, right? The legal subject is often misunderstood by authorities. Psilocybin is illegal worldwide (also in Holland). 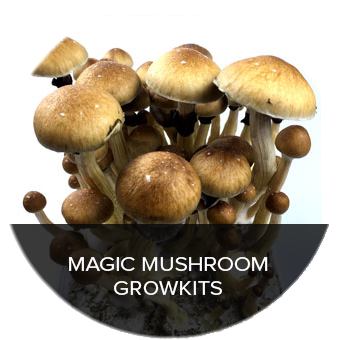 This law applies to synthetic drugs containing psilocybin, but it does not clearly apply to naturally-occurring substances containing the compounds psilocybin or psilocybin. 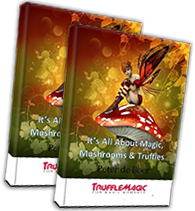 Therefore Magic Truffles (sclerotia) are legal in most countries while LSD is not.